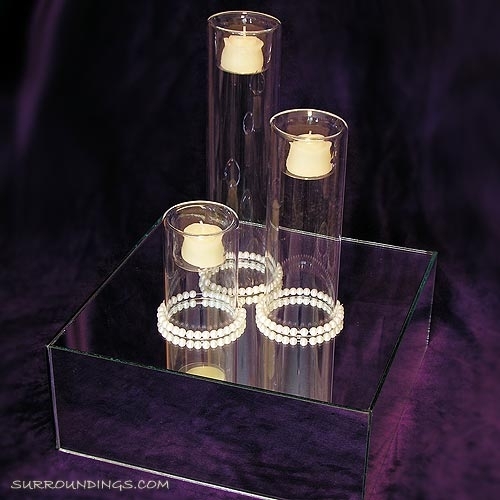 Embellish your small cylinders with pearl bands. 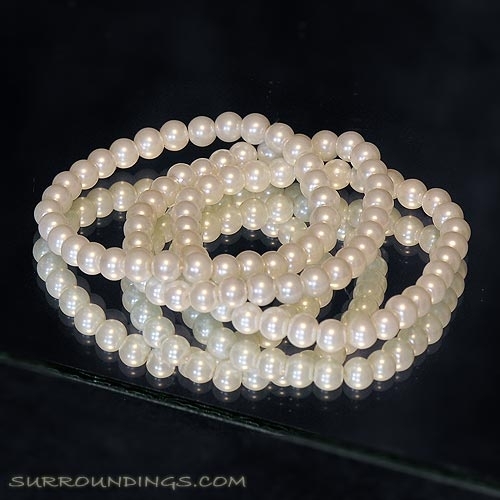 Pearls are 7mm and will fit 2" - 2.5" diameter cylinders. Three bands per package.